FREE family movie night at Finding Dory! So...we might need to work on our fish faces! But we had so much fun "Finding Dory" with all of you this morning! 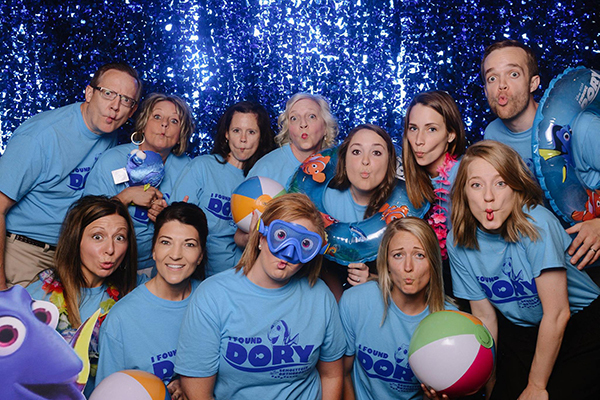 We saw many people wearing their t-shirts that they won, had a busy photo booth, loved watching everyone search under their chairs for hidden Dory fish to win prizes, and we hope everyone learned about our new upcoming kid's club! Thank you for being the best patients around!